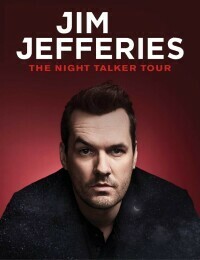 Jim Jeffries, a comedian entertainer who speaks honestly about taboo subjects. Born and raised in Australia, he honed his skills in the UK for 8 years and is currently based in the United States. His new Netflix special 'This is Me Now' is a sharp take on social issues. 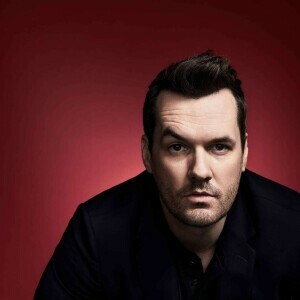 Jim also serves as a host of the late-night comedy program "The Jim Jefferies Show".